Welcome to the Daavlin International WebsitePhototherapy Solutions for Psoriasis, Vitiligo, and other skin diseases. 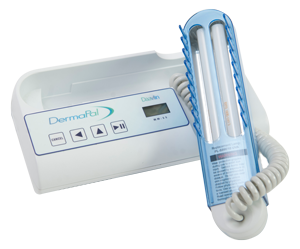 Phototherapy is the use of light to treat certain skin disorders. 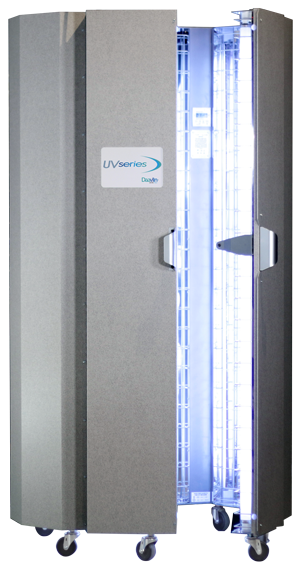 The skin is exposed to a specific type of ultraviolet (UV) light. 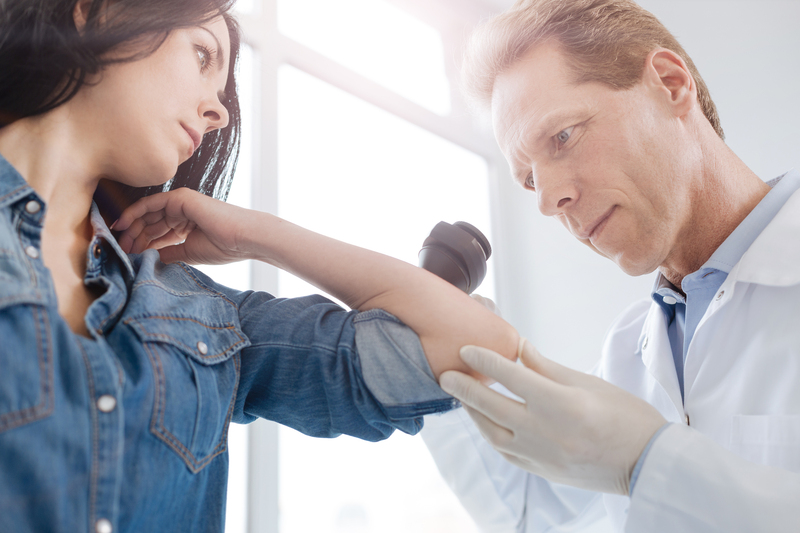 Narrowband UVB is safe enough for pregnant women and children to use, and has none of the serious side effects associated with competing biological drugs. 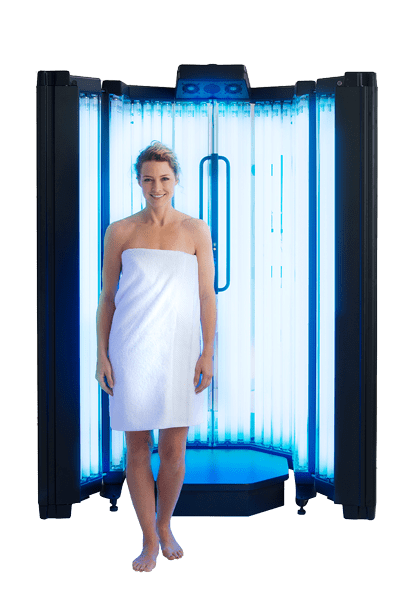 For psoriasis, both Narrowband Phototherapy and PUVA have average clearance times of only 4-5 weeks. That means clear skin twice as fast as Enbrel, Stelara, Humira or Remicade! 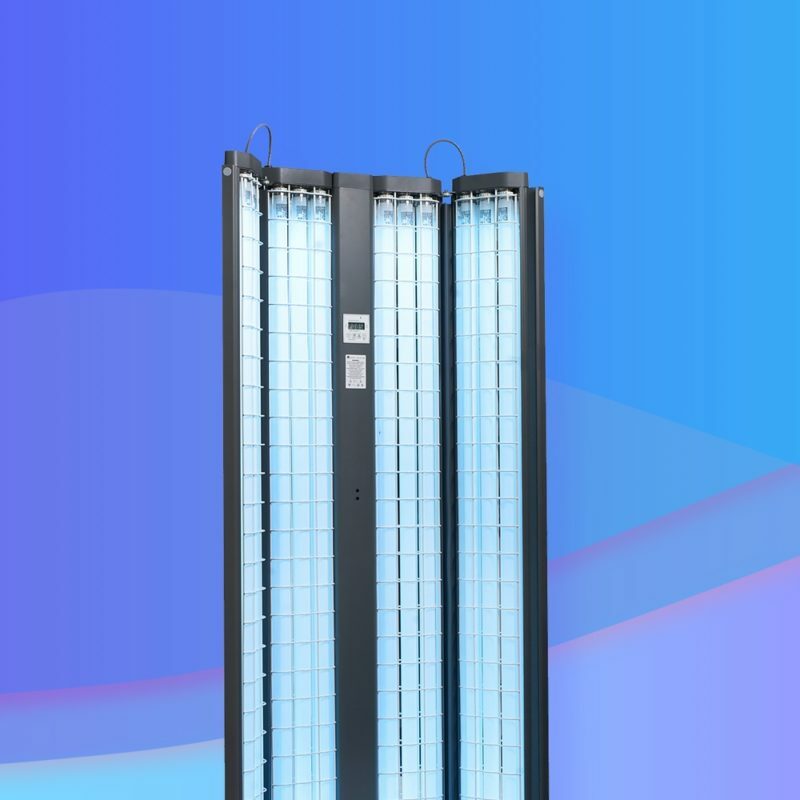 Take advantage of the benefits of phototherapy in the comfort and convenience of your own home using a smaller, personal-sized phototherapy unit. 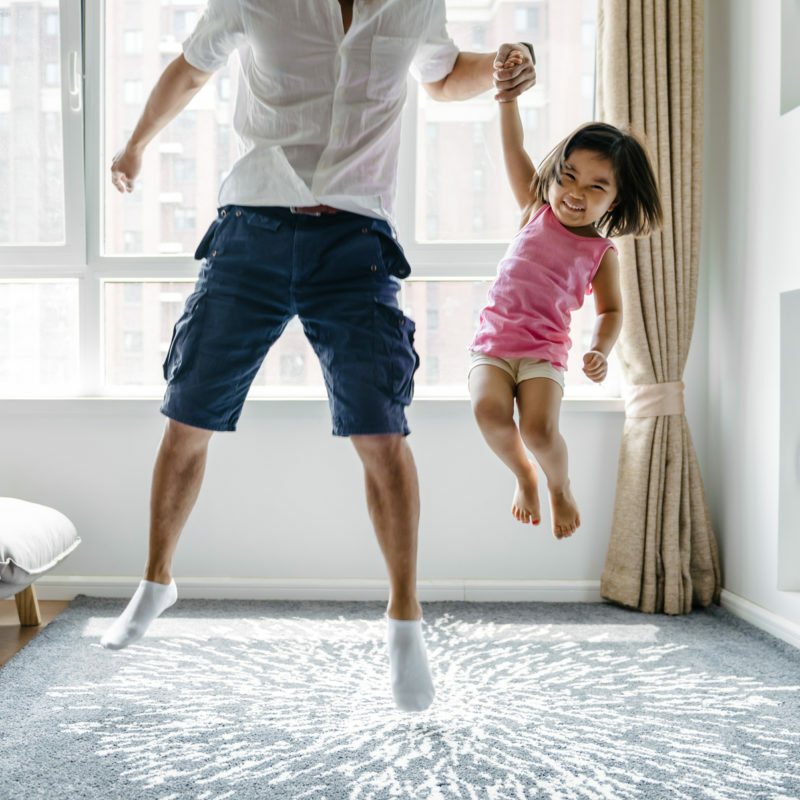 Home phototherapy fits well into any busy schedule and eliminates the need to leave work or school for frequent appointments, and long drives to the medical center. In a study of 196 psoriasis patients, half of whom had a home phototherapy device while the other half received their treatments in a hospital, there was found to be no difference in the effectiveness or safety between the two settings but there was a greater patient satisfaction rate with home therapy. "Tim, thanks so much for getting back to me. I am so pleased with the 7 Series unit – almost beyond words. 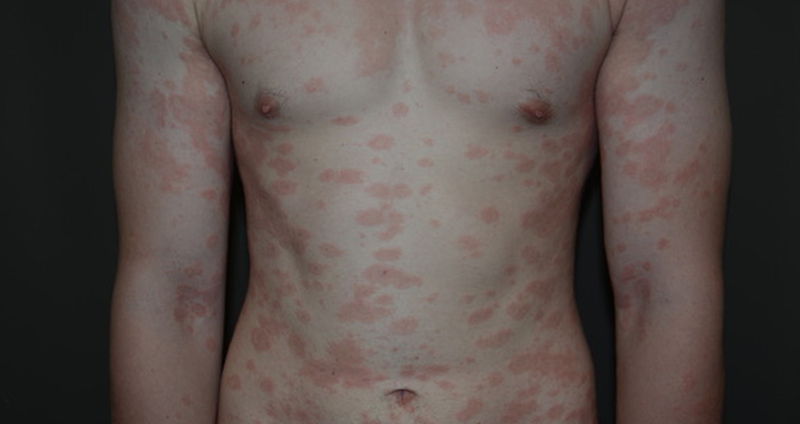 My psoriasis is almost unnoticeable as a result of about 3 months of treatments." "Sonia was excellent! I chose Daavlin because of it’s reputation and they had the best price, too." Designed for effective and efficient treatment of the hands or feet. The hood can be removed and the unit turned on end or mounted on a wall for treatment of small, localized areas. 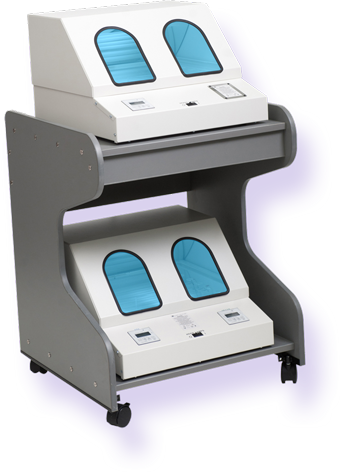 The 1 Series is a small, portable unit designed for the treatment of localized areas of the body. Advances in efficiency and versatility have been achieved through the use of a unique new lamp type with an 180-degree bend that delivers the power of two lamps in the space of one. 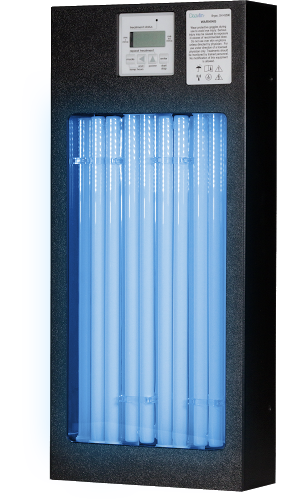 With just four lamps, the 1 Series out-powers devices with double the number of conventional lamps. 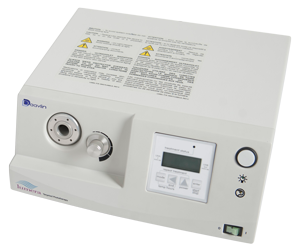 A phototherapy breakthrough for dermatoses of the scalp and localized areas of the body, The Lumera System delivers exceptional comfort, ease of use, and performance. 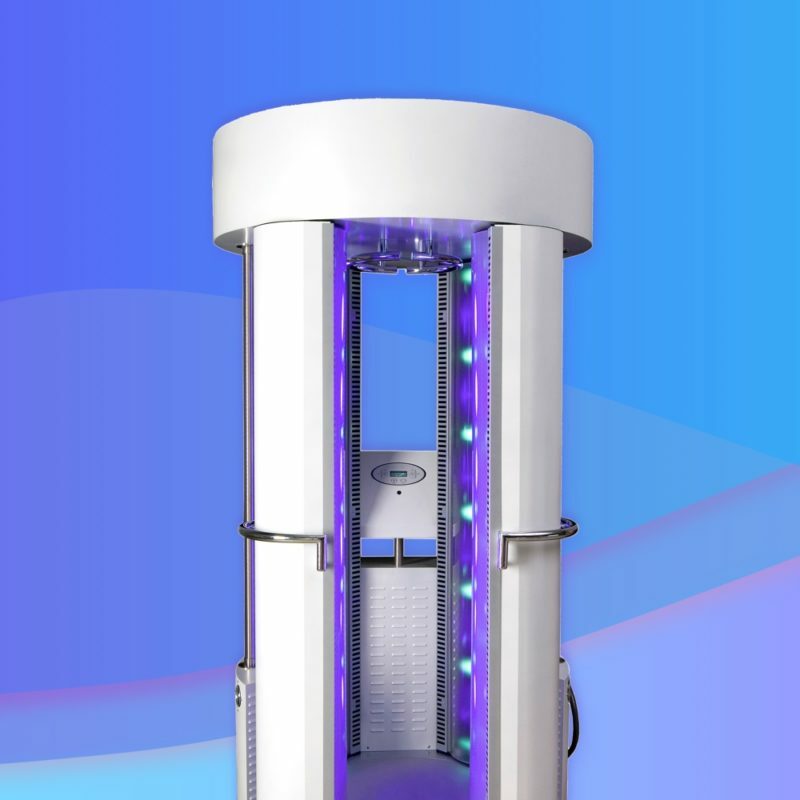 UV Phototherapy is a preferred treatment method chosen by dermatologists and their patients to alleviate or eliminate common symptoms of psoriasis, vitiligo, eczema, atopic dermatitis and other photoresponsive dermatoses. Keeping on schedule with your phototherapy regimen is important. 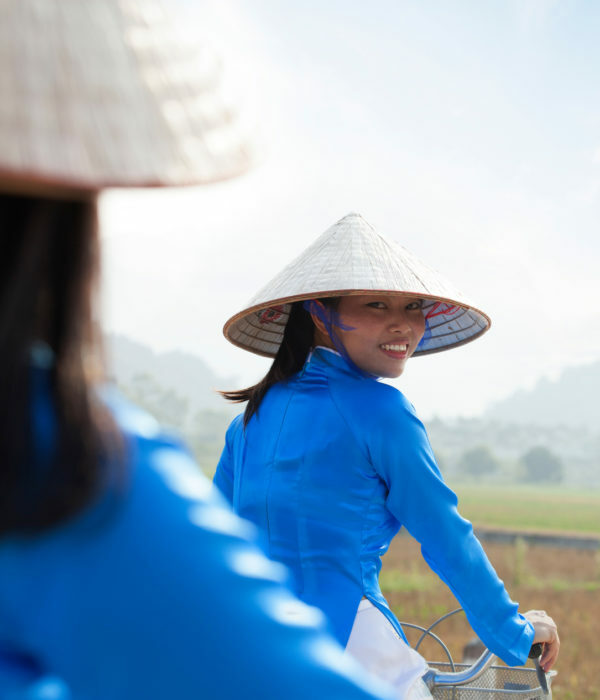 Read more about what phototherapy is and how it can benefit you!